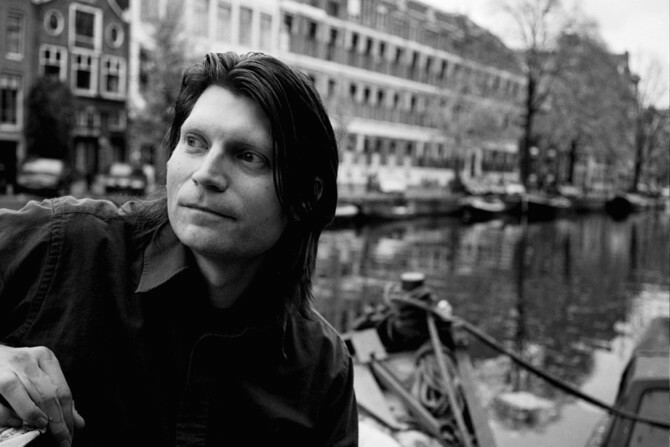 Peter is a British writer, performer and trainer who washed ashore in Amsterdam in 2001. He has been published, broadcast, posted, shared, briefed, debriefed, tweeted and retweeted. He performs every week with improv comedy group easylaughs and co-organises the regular stand-up night Comedy Vibes. See the Improv page to see the other groups he performs with. Superscene at easylaughs: May 16 at Crea, Amsterdam. Nicole Mischler and Peter More present secret duo of solos show: May 23 at secret location, Amsterdam. TICK: Improv shows in Bern and Zurich, Switzerland: May 29-30. Dizzy and the Pit Kittens show in Utrecht: June 1. Also see him every Friday at easylaughs and monthly at Comedy Vibes. Improv and stand-up courses taught by Peter at easylaughs starting all the time. Peter's first collection of short stories, Most Enigmatic Title and Other Stories, available on Amazon. © 2010-2014 Peter More. Contact. Blogs. Fan stuff. Agenda.